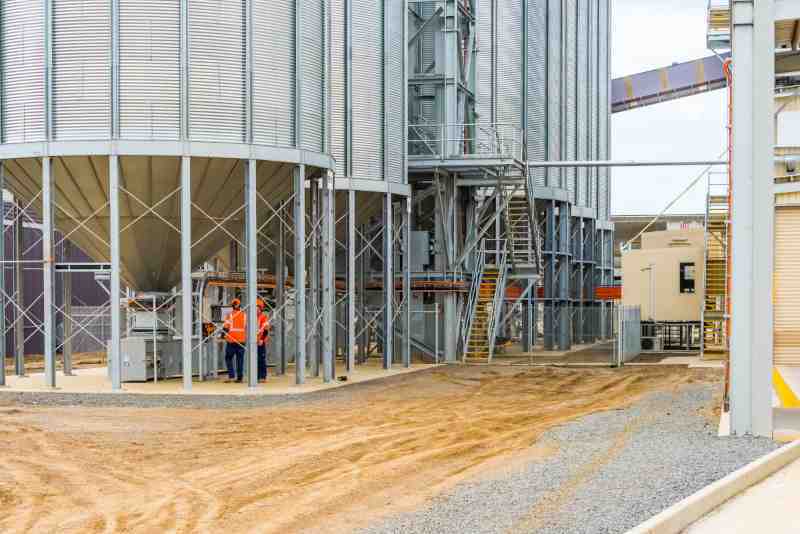 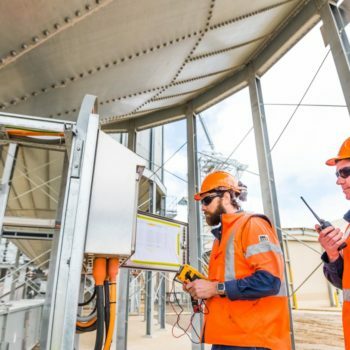 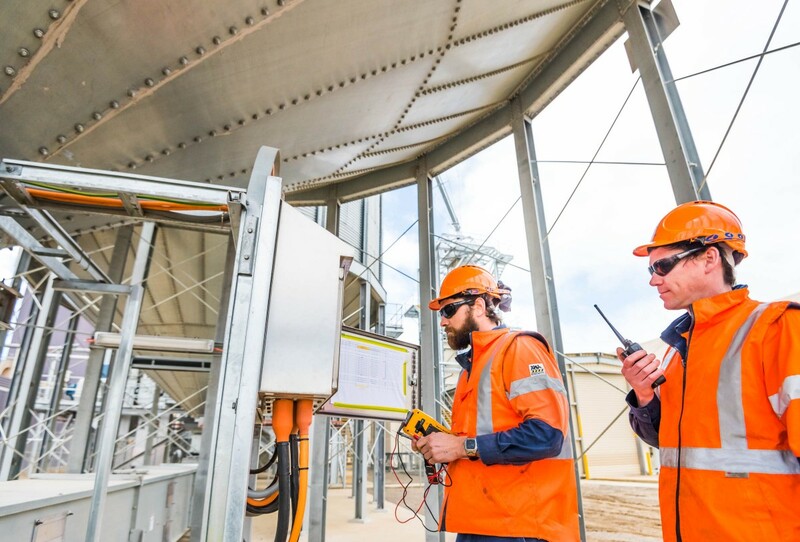 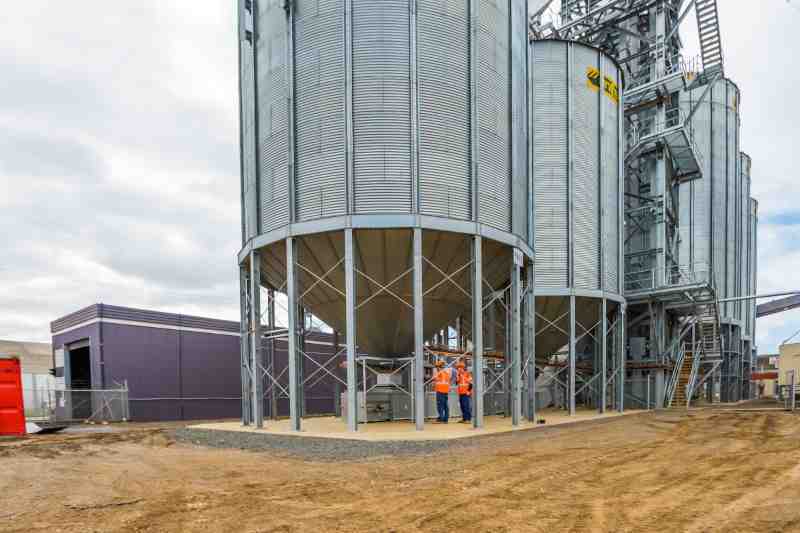 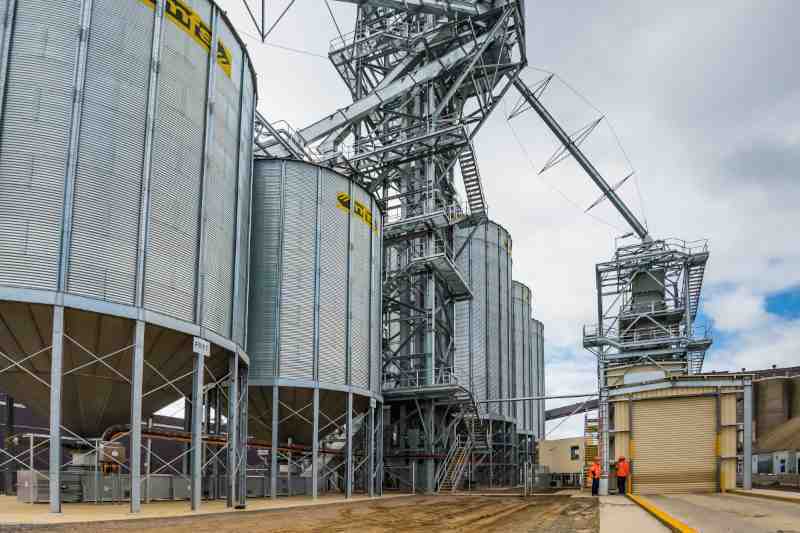 Gordon McKay Pty Ltd’s installation of new fumigation silos at Grain Corp’s Geelong Terminal in Victoria demonstrates our capacity to work within fully operational hazardous zoned areas. 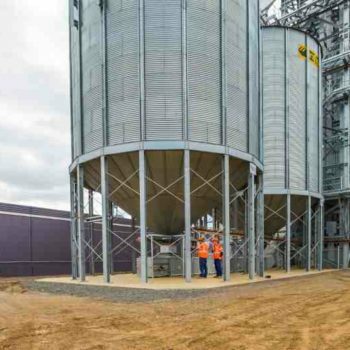 This turnkey project included incorporating new control and process technology from the design stage through to construction. 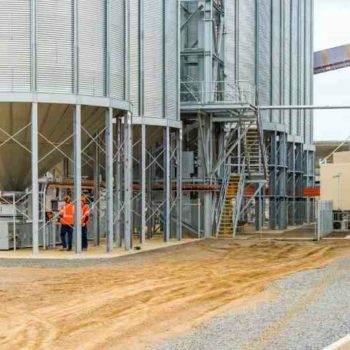 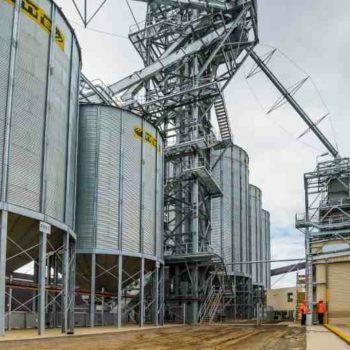 The terminals existing grain loading and unloading handling equipment was redirected to the new fumigate silos without interruption.